From 17-21 February, Gulfood visitors can learn more about DMK Group´s new appearance in Hall 1 at Stand 159. With Uniekaas, the DMK Group is introducing the product range of the oldest Dutch cheese brand to the MENA region. Made from 100% Dutch cow’s milk and based on traditional Gouda recipes, Uniekaas Gouda serves up an authentic and unmistakable taste. In addition to the excellent Gouda, DMK also offers Maasdam, Edam, smoked cheese and even goat cheese with its brand Uniekaas. The brand will be internationally presented in a new fresh typical Dutch design, conveying to the high quality of the presented product portfolio. 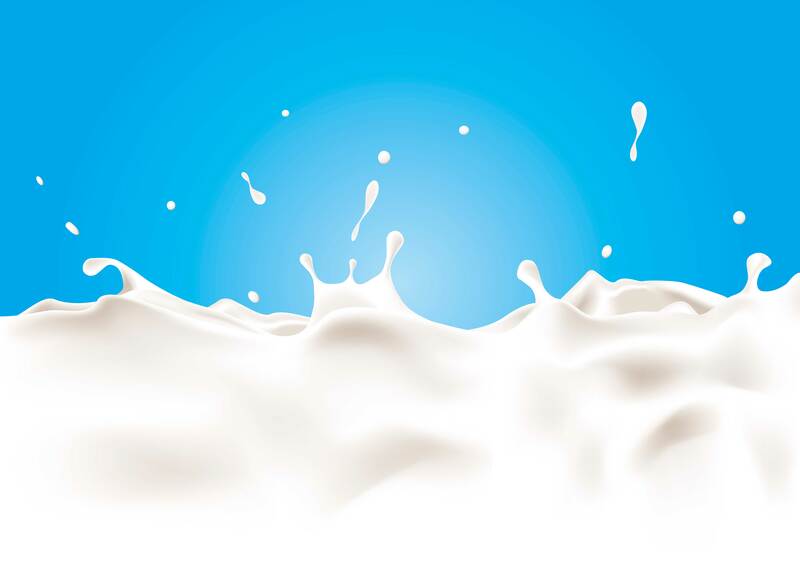 The Oldenburger brand has grown significantly in recent years and has developed into one of the strongest import brands for long-life milk and cream in the MENA countries. This success is mainly due to the high quality of the products made from 100% pure fresh cow’s milk. Another reason for the brand’s positive development is the attractive product range, which will be further expanded as presented at Gulfood. In addition to new products, for Oldenburger the Gulfood fair is all about a new packaging design for the MENA region.